1. Walking on the wild side! 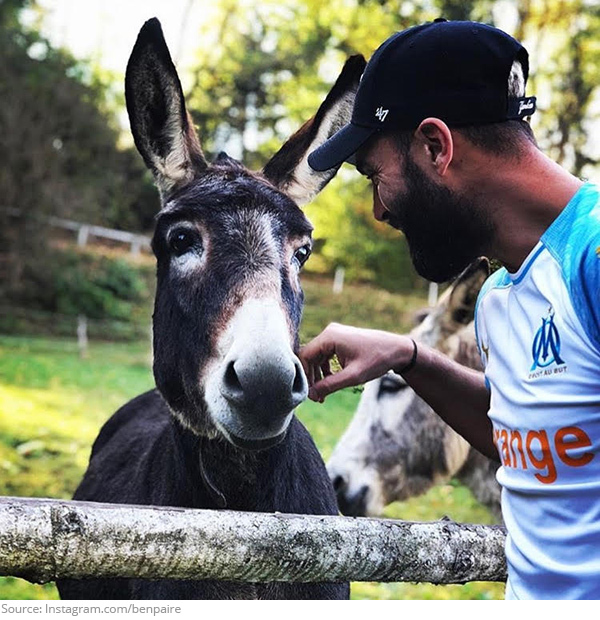 When asked if he’d be Benoit Paire’s doubles partner the donkey said he’d mule it over! 2. Fall’n in love with this look! 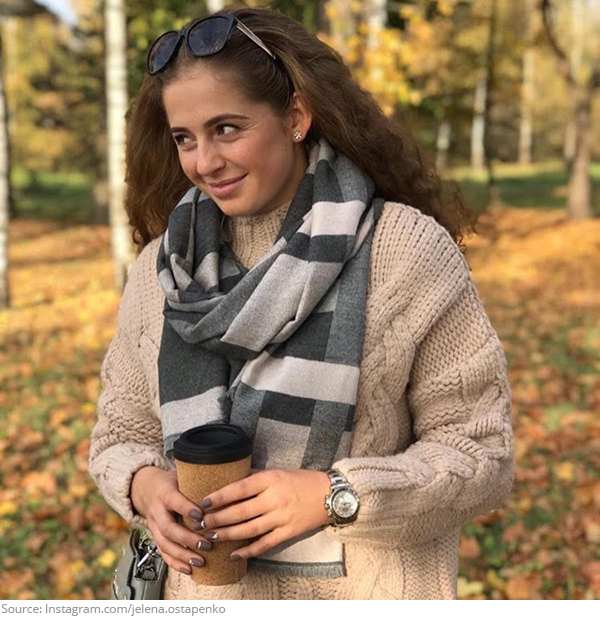 A sweater and a pumpkin spice latte are your basic season essentials and Jelena Ostapenko is acing it! 3. A new pint of view! 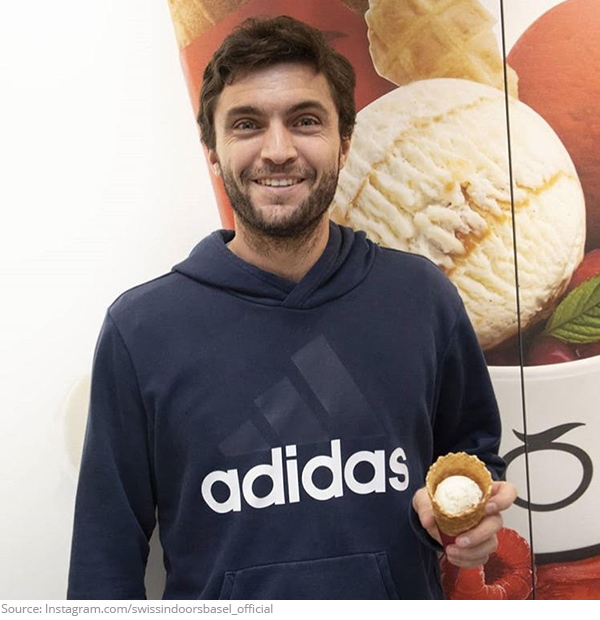 Gilles Simon got the inside scoop at the Movenpick ice cream counter! Movenover and give us some! 4. What a dish! 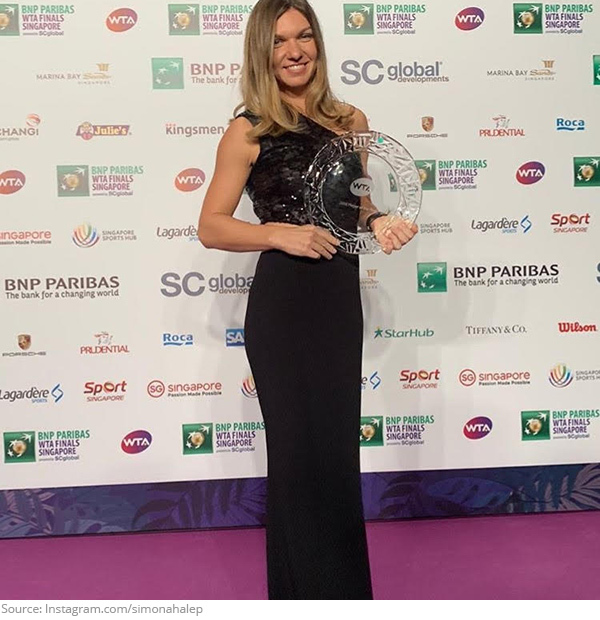 Congratulations to Simona Halep for winning WTA Player of the Year!! 5. Achievement Unlocked! 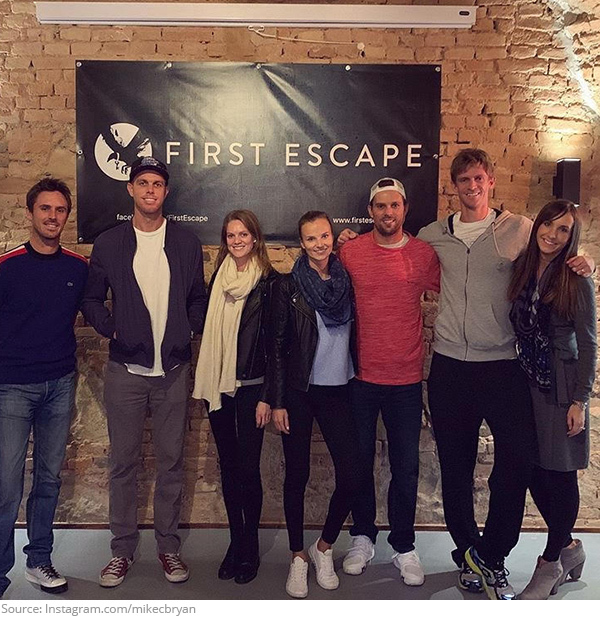 ATP pros Edouard Roger-Vasselin, Sam Querrey, Mike Bryan and Kevin Anderson have escaped! Don’t worry, local authorities have been notified. 6. Well rounded! 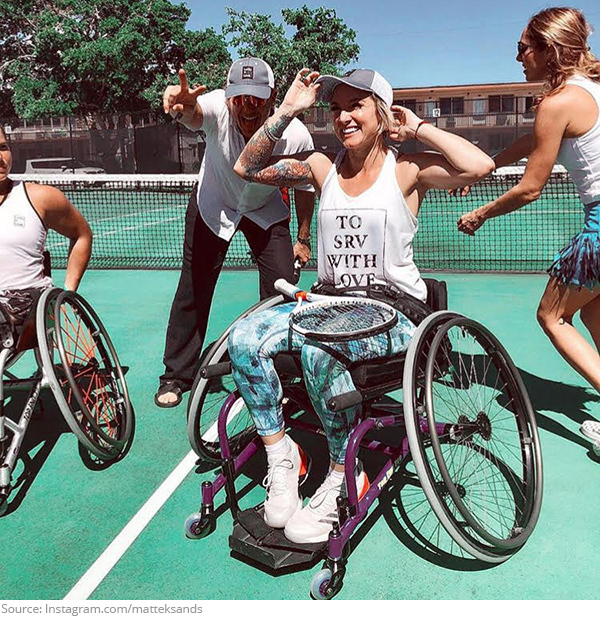 Bethanie Mattek-Sands played a part in Sabrina’s Adaptive Beach initiative! 7. Oh shellfish! 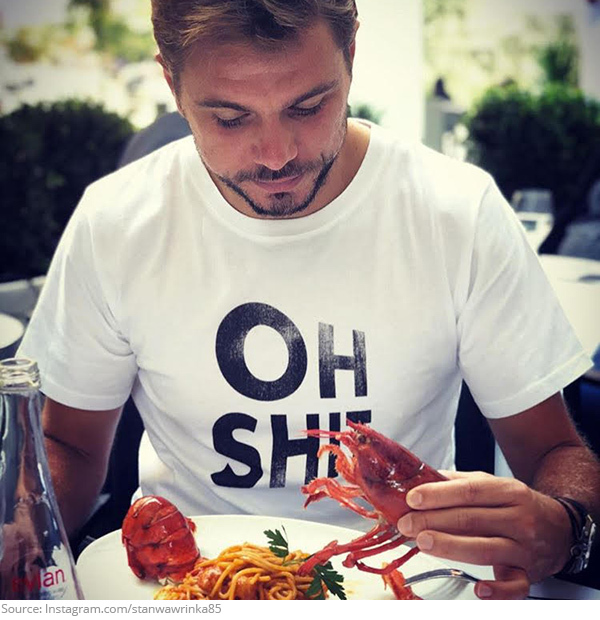 When Stan Wawrinka is hungry, the claws come out! 8. Looking Haute! 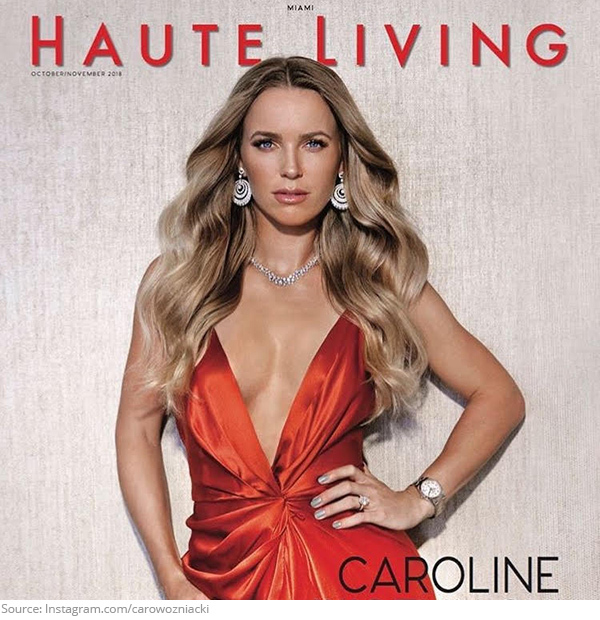 Caroline Wozniacki is heating things up and we need to cool down! 9. Hashtag: romance! 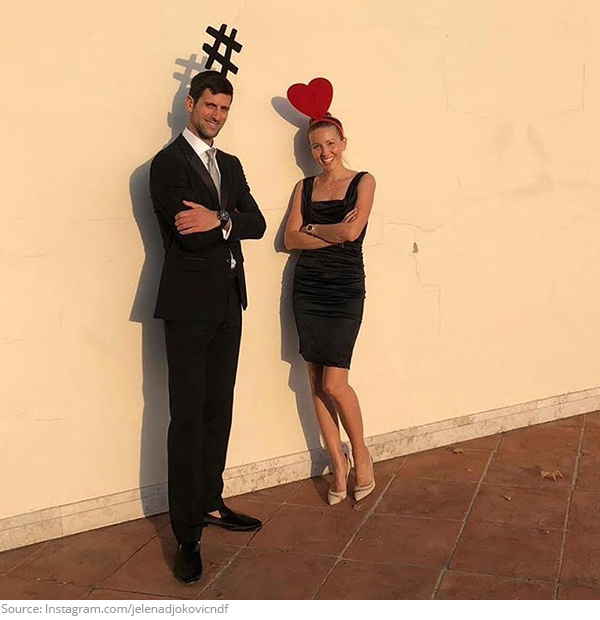 Novak Djokovic let love for his wife Jelena go to his head! 10. These aren’t your average mom jeans! 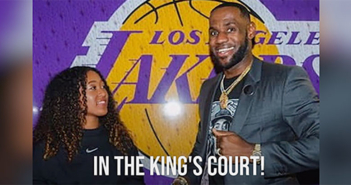 Serena Williams continues to slay every day! 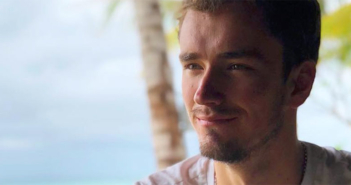 What Is Dominic Thiem’s Spirit Animal?